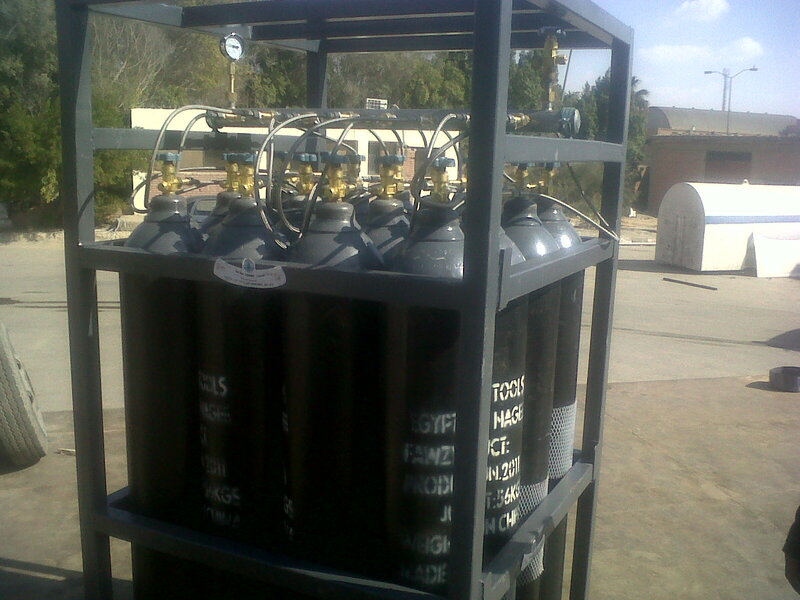 Mahmoud Salama for Industrial Products is a pioneer company in the field of industrial gases. The company was established in 1988 as the first private company in that business in Egypt. 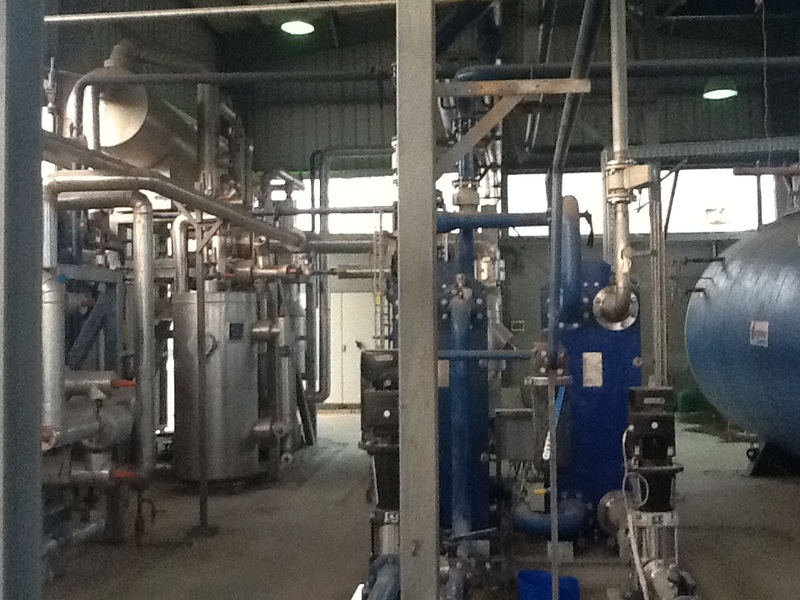 In 10 years the company invested in 3 plants for producing Oxygen, Nitrogen, and Argon. As a result, Mahmoud Salama for Industrial Products has became the largest gases producer in the region. That attracted the German company Messer to enter the market through engaging with a joint venture with the Mahmoud Salama. In 2009, Mahmoud Salama for Industrial Products, decided to produce food grade Carbon Dioxide, to satisfy the needs of the growing market. The plant is imported from Europe, and distanced that it is the only plant which produces CO2 from natural gas. The Right Gas for the Right Customer! We supply Liquid/Gas Carbon Dioxide & Nitrogen, as well as industrial services such as product transport, storage vessels, and pressure pipelines.